Growing broccoli from seeds might be a bit challenging for beginners. However, the process is not really that difficult. Just like spinach, broccoli is a cool season crop, which means that it can be grown during fall and spring. It is a bit unique since it could possibly yield up to two harvests each year, depending on when you started planting it. If you are thinking of growing this vegetable in your garden, here are the steps to help you with. 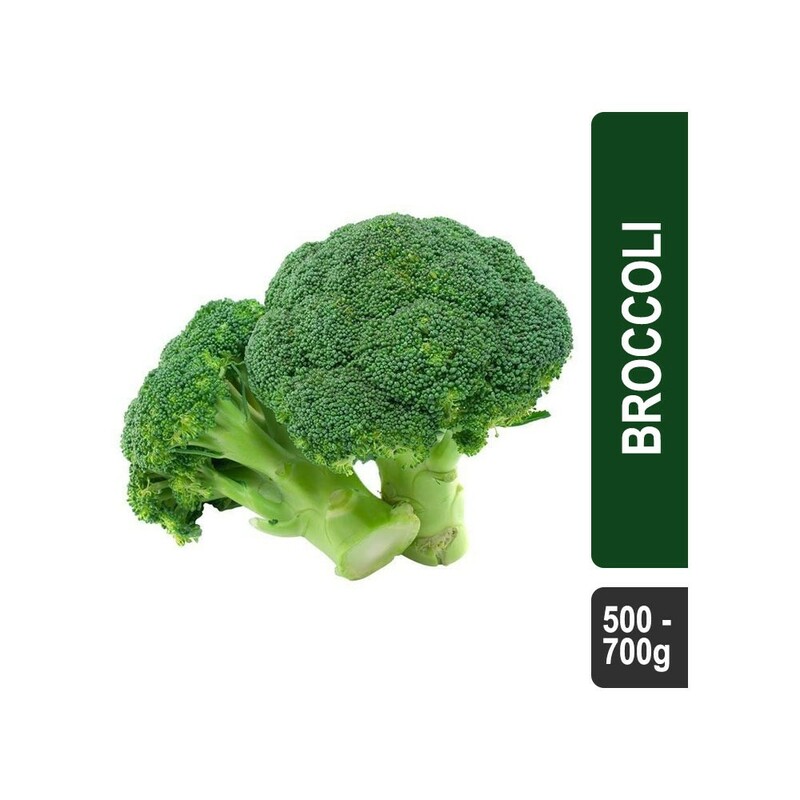 There are several different varieties of broccoli available for you to choose from. Choose the large headed broccoli if you have enough space in your backyard to grow these crops. These varieties are also ideal if you are growing broccoli in containers. They are the most common varieties to grow and will take up to 70 days to mature when planted during spring, or 90 days if grown during fall. On the other hand, you can go for the sprouting variety if you plan on growing the crop during the mild winter climate. These varieties are known for their small crown size but bushy appearance. The Romanesco varieties will only grow healthily if you have a good quality of soil in your backyard garden. They are known for their swirled and cone shaped crowns, which makes them appear very ornamental. For these varieties, it will take between 75 to 90 days before it will start to produce flowering in broccoli plant. Next, look for an area in your garden that receives full sun. This is the most suitable area to grow your broccoli. And although this crop would prefer to grow under full sun, it can also tolerate some shade. Sow the seeds three weeks before the date of the last spring frost if you want to harvest your broccoli in summer. Alternately, for fall harvest, sow the seeds outdoors about 100 days before the date of the first fall frost. If you are growing broccoli in container indoors, plant it earlier and then transplant them at your garden about three weeks before the last frost date. If you’re growing them in separate containers or pots, you will no longer need to thin the plant at a later time. Choose to grow Broccoli in a soil having a pH level of 6.0 to 7.0. Thus, before you begin planting broccoli seeds, test the pH level of the soil you are going to use. Add different nutrients in order to achieve the desired acidity. 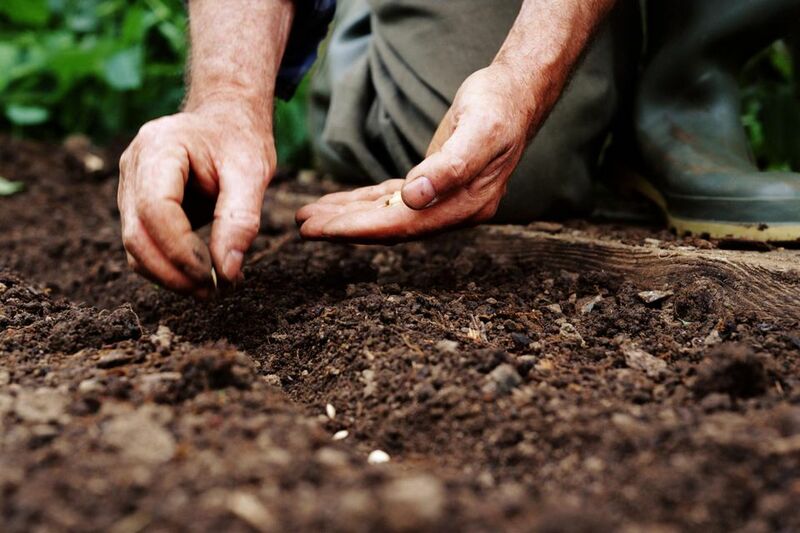 Test the soil regularly all throughout the entire growing process. Aside from determining the pH level, testing the soil will also help you in determining if the soil lacks all the needed nutrients for the plant to grow. Use a soil testing kit, which you can purchase online or from your local nursery. 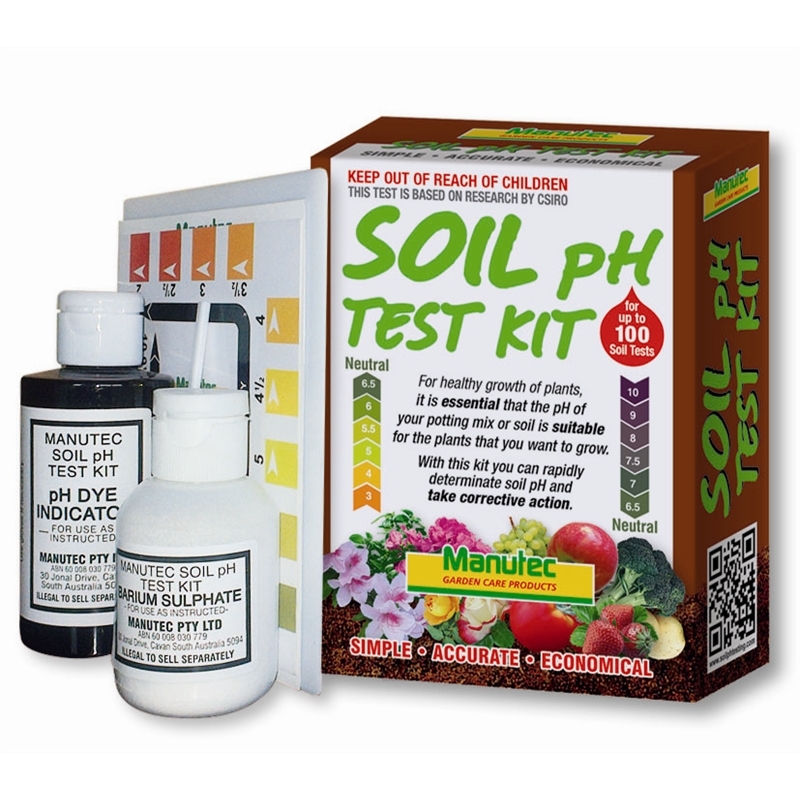 Follow the instructions on the kit when it comes to testing the pH level of the soil. If the soil test reveals that your soil is of poor quality, then you need to do something to correct this. If the soil is prone to flooding, build a garden planter box to raise the soil a bit above ground. Increase the fertility of your soil by mixing mature compost into the soil. Add high nitrogen organic fertilizer into the soil to enrich it if the test shows that it has poor quality. It is important to ensure that the soil is in good quality before you start planting broccoli plants. 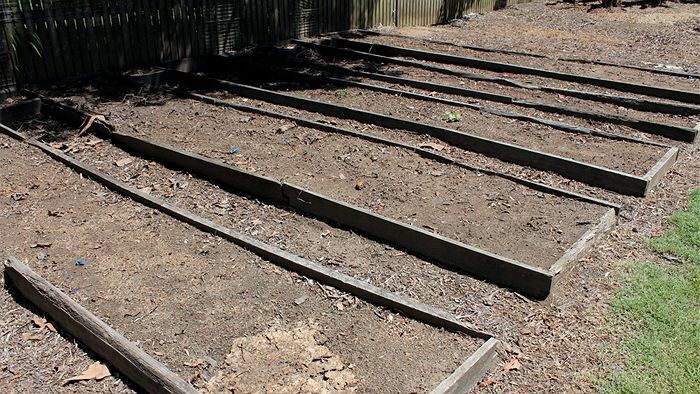 Organize your garden bed into rows of about 36 inches away from each other. Dig holes after every 24 inches on each row. Place some seeds in each hole then cover with soil. Alternately, sow the seeds after every 6 inches apart and thin the smaller and less healthier plants once they grow. Use a rake in smoothing the soil lightly on top of the seeds that you have sown. Do this gently so as not to disturb the seeds. 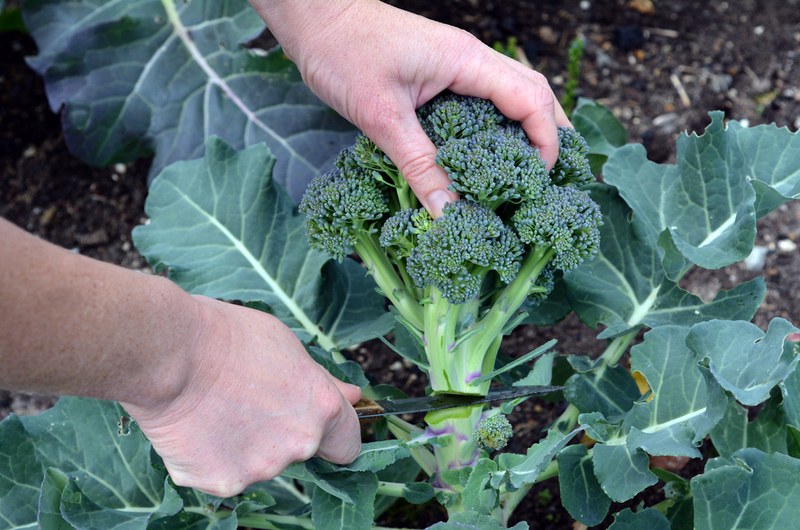 Simply pat some soil over the seeds using your fingers if you’re growing broccoli in containers. Water your broccoli plants thoroughly after planting. Drench the soil, however, avoid leaving puddles of water since broccoli requires good drainage. When fully grown, give the plants 1 to 1 1/2 inches of water each week. The plant likes moist soil very much. Use a rain gauge to check how much water the plants are receiving naturally. Make up any difference through irrigation. If you live in an area with dry and hot conditions, increase the amount of water that you feed to your broccoli plants. If you’re growing broccoli from seeds indoors, use spray bottle for watering the plant. Apply organic mulch that consists of leaves, mature compost and bark in order to keep the soil cool. Otherwise, if you’re planting broccoli plants in cool temperatures, place a plastic covering to keep the soil warm. Purchase plastic coverings from your local garden supplies store, although any sturdy plastic will do. If the seedlings have reached about an inch in height, consider thinning the plants to allow more space for them to grow. Take away the smaller and unhealthy looking Broccoli plants until the remaining plants are between 12 and 24 inches apart from each other. This is to prevent overcrowding in your garden since broccoli leaves are notorious for growing rapidly. Fertilize your broccoli plants after about 3 weeks of planting broccoli seeds. Use organic and nitrogen rich fertilizer if the plant starts to develop new leaves. You can also apply fish emulsion when fertilizing your broccoli plants. Continue fertilizing the plants for at least once every week until such time that they are ready to harvest. When the time comes, make sure you follow the proper steps on how to harvest broccoli. 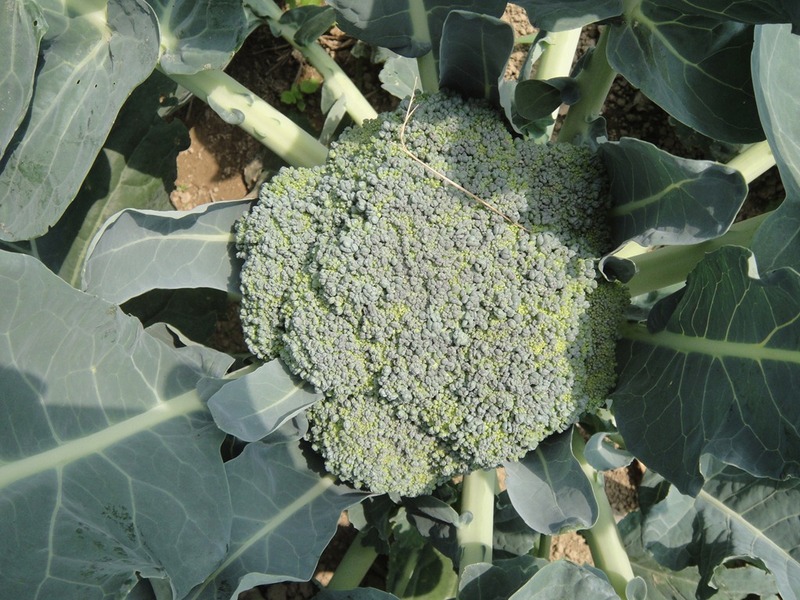 Harvest the broccoli crowns only when the buds are tightly closed and are already dark green in color. Avoid waiting until the broccoli plant flowering will turn into yellow or light green. To harvest, cut the crown on the area where it meets with the stem. Use garden shears or a sharp knife in cutting the crown. Avoid breaking the crown when harvesting. A clean cut is recommended in order to further encourage new growth. Moreover, with a healthy cut, the plant will be able to grow small shoots coming from one side of its stem. Continue harvesting the small shoots and the plants will keep on producing more. •	Avoid transplanting the broccoli under the heat of the midday sun as this could disturb their roots and thus, the plants will get stressed. •	Feed your broccoli more often since these plants are considered heavy feeder. They would love to thrive on soils that are rich in nitrogen. However, wait until the plant is starting to produce before you start feeding the soil with nitrogen fertilizer. •	Apply mulch from time to time in order to keep the soil to stay cool and to control the growth of weeds. •	Water the broccoli plants more often and especially during dry spells. Moisten the soil at about 6 inches deep, but avoid overwatering as this could kill your crops. •	To speed up the plant’s development and growth, protect the plant by applying season extenders. Remember that broccoli plants will need a bit of extra care and attention in order for them to thrive longer and produce tons of yummy vegetables. Therefore, aside from learning the steps of growing broccoli from seeds, you also need to learn some tips on how to care and maintain the plant. It might require a bit of hard work, but once you start harvesting the vegetables, you will realize that all your efforts have paid off.